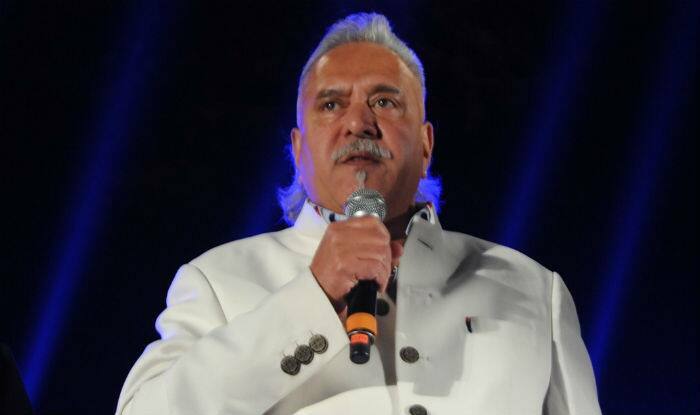 Vijay Mallya is currently living off his wife, children, personal assistant and business acquaintance as he is declared insolvent, said a court hearing. Meanwhile, on Wednesday, Mallya faced yet another legal battle to prevent a consortium of Indian banks led by State Bank of India (SBI) getting access to nearly 260,000 pounds in a UK bank account. “The hearing concerns an interim third-party debt order obtained by the banks in January and relates to funds worth just short of 260,000 pounds in Dr Mallya’s current account with ICICI Bank in London,” said a spokesperson for TLT LLP, the law firm representing the Indian banks. “This is part of the banks’ ongoing efforts to enforce the [Indian] Debt Recovery Tribunal judgment against Dr Mallya in the UK. Dr Mallya is opposing the application and asking that the court discharges the interim order. If it is made final, the funds will be released to the banks,” the spokesperson explained. The case is part of wider efforts by SBI and 12 other Indian banks Bank of Baroda, Corporation bank, Federal Bank Ltd, IDBI Bank, Indian Overseas Bank, Jammu & Kashmir Bank, Punjab & Sind Bank, Punjab National Bank, State Bank of Mysore, UCO Bank, United Bank of India and JM Financial Asset Reconstruction Co Pvt Ltd to recover some of the funds owed to them as a result of unpaid loans by Mallya’s now-defunct Kingfisher Airlines. In a ruling in May last year, a UK High Court judge had refused to overturn a worldwide order freezing Mallya’s assets and upheld an Indian court’s ruling that the consortium of 13 Indian banks was entitled to recover funds amounting to nearly 1.145 billion pounds. TLT LLP has been representing the banks in their efforts to recover their dues as part of the worldwide freezing order, including a bankruptcy petition aimed at seizing his assets to recover dues filed at the end of last year.